OKLAHOMA CITY – Of all the movies released this year, none excited me more than Christopher Nolan’s Interstellar. 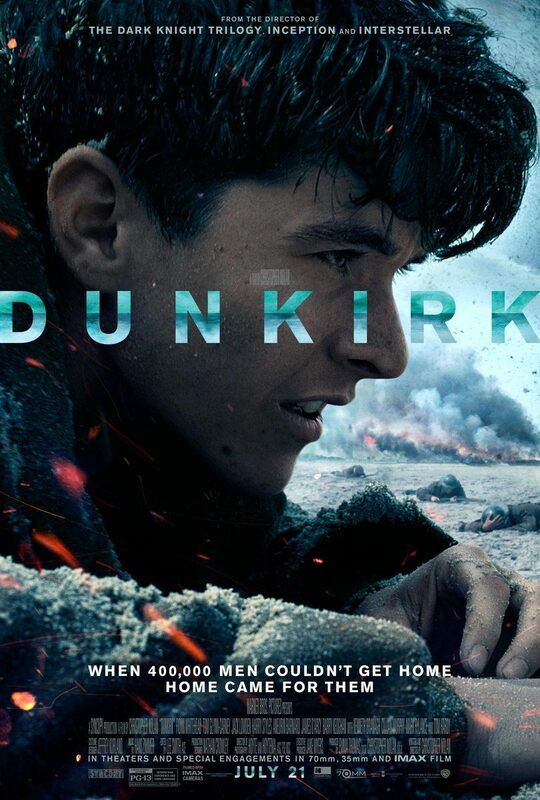 Nolan has directed some of my favorite films, and his mastery of practical effects and his (usually) interesting and provocative stories make him what I believe to be one of the finest filmmakers alive. 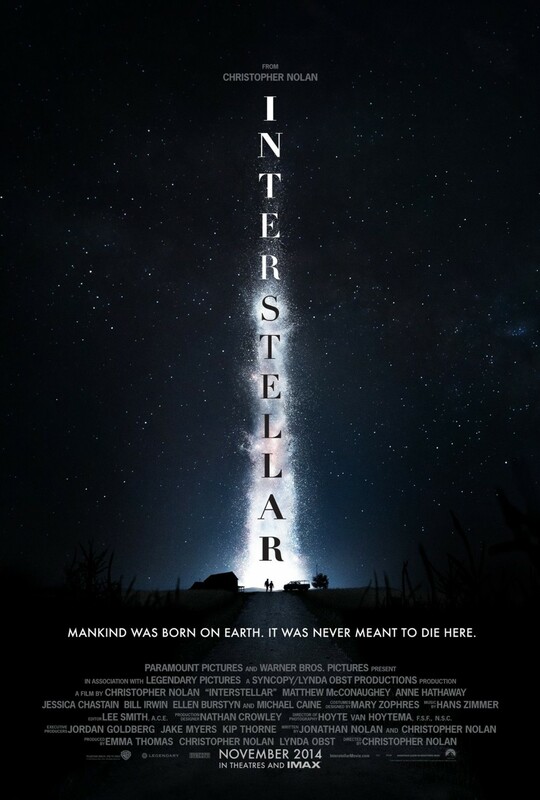 Although I have not been crazy about all his recent efforts, I was highly anticipating Interstellar.